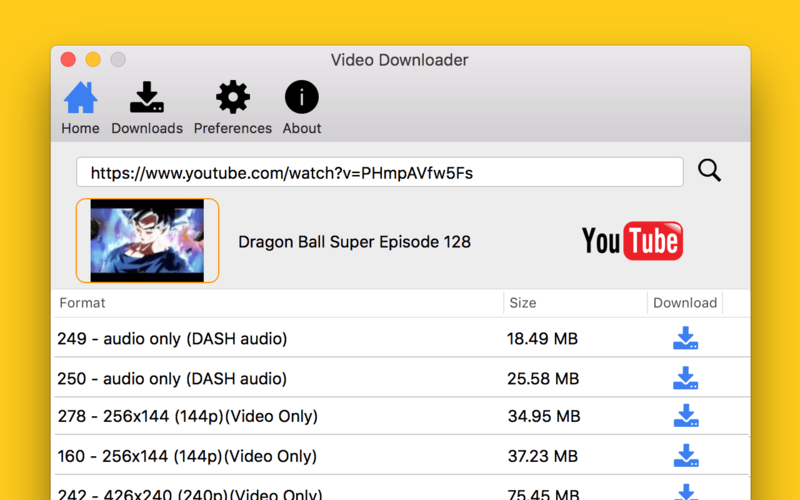 YouTube Video Downloader for Mac is a speedy, easy-to-use tool for downloading streaming video. Its intuitive interface is easy to use without any instruction, completes downloads quickly, and throws in some useful additional options. 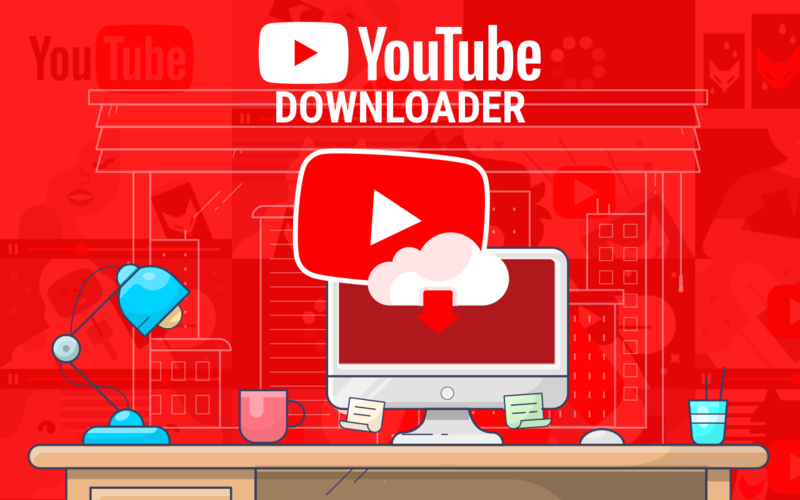 Youtube Downloader allows you to download HD and HQ videos, from dozens of sites and convert them to other video formats. The program is easy to use. Just specify the URL, similar to a Youtube downloader, for the video you want to download and click the Download button. From there, YouTube Video Downloader for Mac will download the video from the URL you specified. The program also allows you to convert downloaded videos for iPad, iPod, iPhone, PSP, Cell Phone, Windows Media, and XVid, or play video that you have previously downloaded or converted.